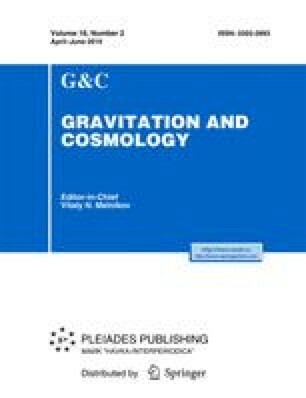 The accelerated-decelerated transition in a primordial Universe is investigated by using the dynamics of fermion fields within the context of the Einstein-Cartan theory, where, apart from the curvature, the space-time is also described by a torsion field. The model analyzed here has only a fermion field as a source of the gravitational field. The term associated with the spin of the fermion field plays the role of an inflaton which contributes to an accelerated regime whereas the one related to the fermion mass behaves as a matter field and is responsible for a decelerated regime. Hence, by taking into account the spin of a massive fermion field, it is possible to characterize the transition from an accelerated to a decelerated period of the primordial Universe. The article was submitted by the authors in English.